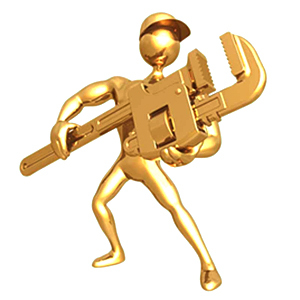 Your One Call Company Solution! 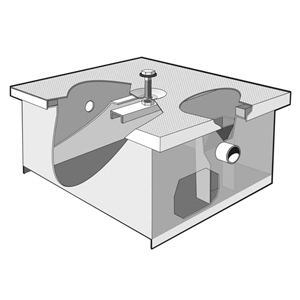 Maintaining your grease traps helps keep your business running smoothly while protecting our waterways. That’s why we empty and clean your interceptors and traps on every visit. 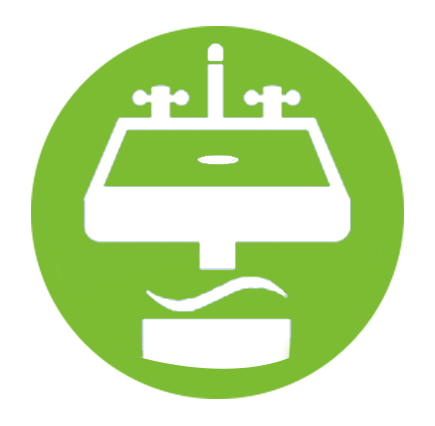 Maintaining your receptor helps keep your business running smoothly while protecting our waterways. 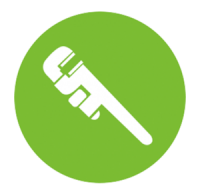 Please take a more detailed look at all the services and specialties we can provide by clicking below. 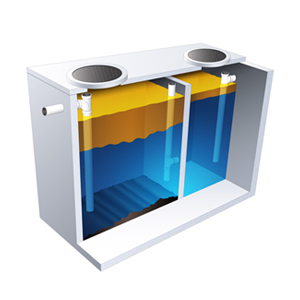 Maintaining your grease traps helps keep your business running smoothly while protecting our waterways. 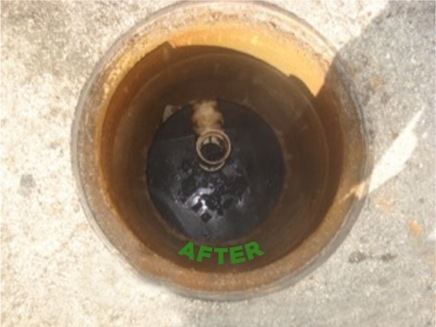 That’s why we empty and clean your interceptors and traps on every visit. 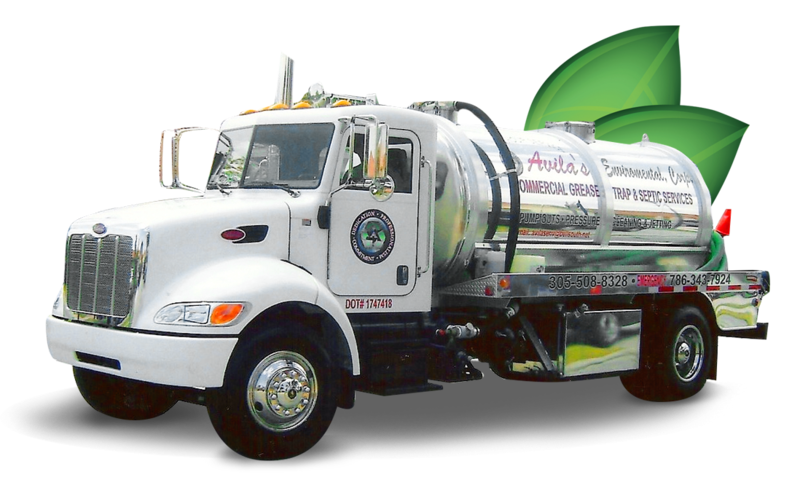 For over 18 years Avila’s Environmental Corp has been setting the industry standards on grease traps & grease-receptors maintenance services throughout Miami , Broward & Monroe Counties. 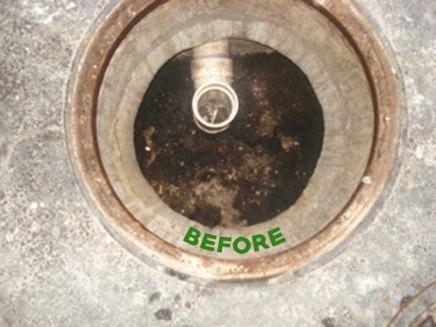 With all the new regulations & changes that are coming this year by the Derm department, you need a solid and reliable company that not only fulfills its obligations & promises but that is also qualified to meet all your restaurants needs when it comes to grease trap and kitchen receptor from repair, to installation to service. 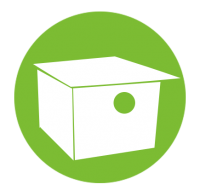 We’ll manage your waste so you can manage your business. Business is no doubt more challenging than ever before. Success requires executives, owners, department heads and employees to optimize their time, and their resources, in order to grow their bottom lines. And Avilas Environmental helps you do exactly that – gives you more time to manage your business by spending less time managing waste. But managing your waste is just part of our value. We also reduce your risks and liabilities by managing your waste in total compliance with federal, state and local regulations. We even guarantee it with our Certificate of Assurance. Add in our best practices and our all-star customer service team, and you get the optimal solution for managing your non-hazardous waste streams. A lot of organizations toss around industry buzz words to describe their companies. However, at Avilas Environmental, the words clean, reliable and innovative are words that permeate our organization. They define who we are and why we exist. While fiscally and environmentally responsible management of your non-hazardous waste streams is our purpose, being clean, reliable and innovative is our path. All logos and design marks are the sole property of their respective owners. Copyright © 2016 Avilas Environment Corp. All rights reserved.